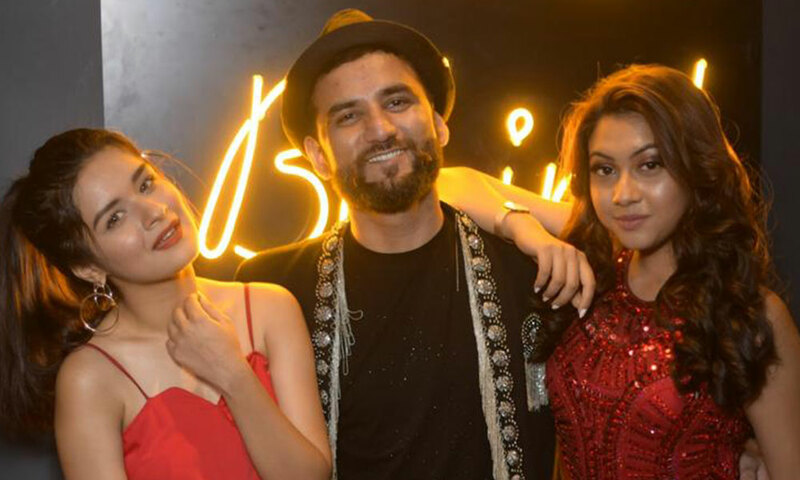 Aftab Khan, CEO and Founder of Filmygyan was snapped celebrating success of his Venture with TV celebs. Avneet Kaur, Siddharth Nigam, Jannat Zubair, Ashnoor Kaur, Reem Sameer Shaikh and among others graced the event. Next articleURI’s Release Sparks A Debate Amongst The Youth?